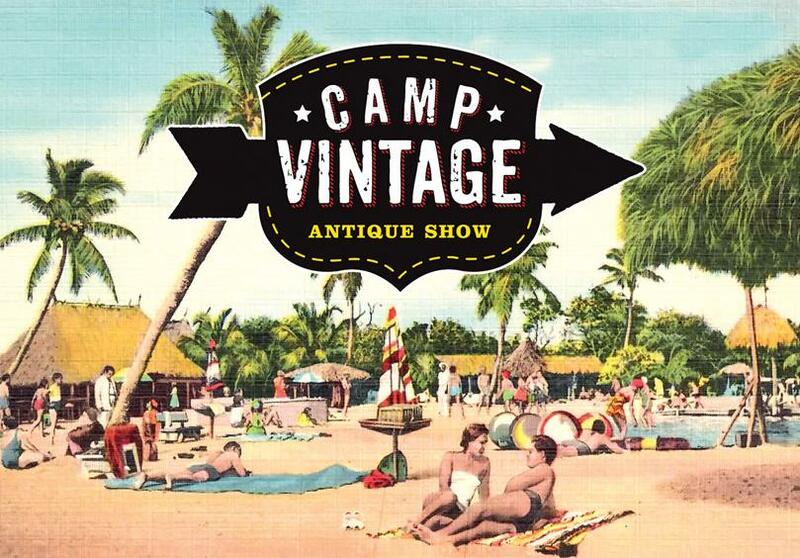 The countdown to Camp Vintage has begun. On June 13th, the area’s most creative vendors set up their goods at the picturesque Earthbound Farm Stand on Carmel Valley Road. The theme is “Vintage Garden,” but there will be an eclectic mix of vintage treasures such as Coastal, Industrial, Shabby, Jewelry, Antique Toys, Architectural and Farmhouse. It’s for only one glorious day. Make a morning of shopping the outdoor fair and enjoy lunch at the Farm Stand. Hours 8-4pm.